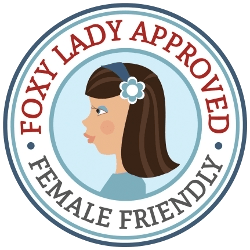 Foxy Lady Female Friendly standard is part of Foxy Choice, the UK’s only non profit motoring club for women. 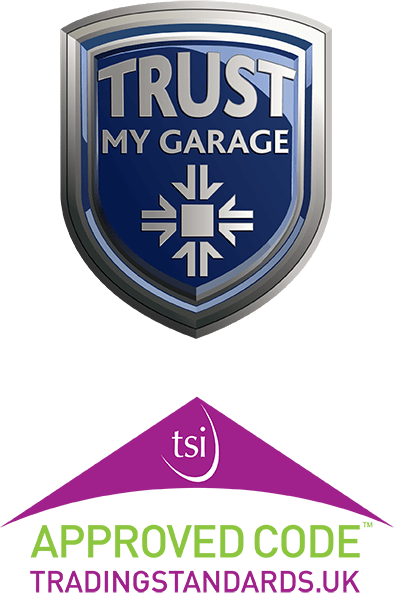 An award winning organisation funded by a network of approved garages. 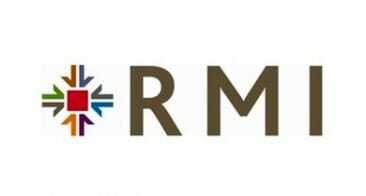 Their business standard includes a commitment to ethical standards, quality workmanship, value for money, cleanliness of facilities and a warm customer welcome. All measured by female feedback and mystery shopping visits. 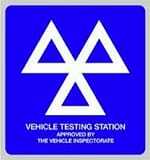 1st Stop Cars are proud to subscribe to Foxy Lady, as a garage we have actively made sure that our communication with women customers is un-patronising. 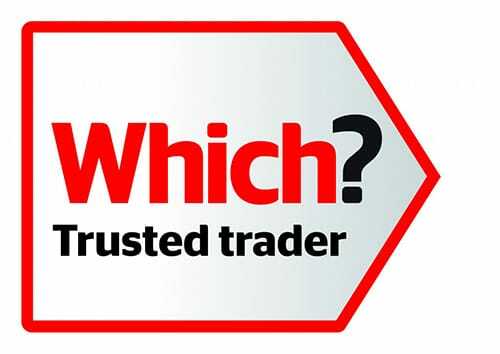 We always give clear explanations to all customers, whilst hopefully making them feel at ease.